Kate has worked as a HR Generalist for over seven years, across a diverse range of industries including; manufacturing, distribution, logistics, product development, training and consulting, professional services, property investment/development, and real estate. Her people solutions are simple, innovative, cost effective and easy to implement. Her area of expertise is with small to medium businesses that all of a sudden find themselves in an exciting growth phase, but without the necessary people solutions in place to effectively support the transition. Kate provides an efficient, innovative and professional service to all of her customers. 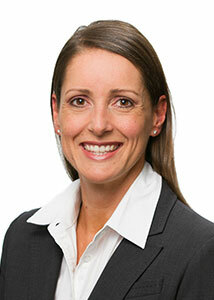 Kate is a member of the Australian Human Resources Institute.